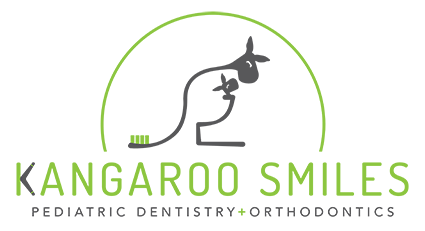 At Kangaroo Smiles we run new contests every month! To receive the most up to date information on all of our monthly contests and promotions, please visit our Facebook page. While you are there, feel free to give us a “like” and let us know how we are doing. Please click on the icon to the left to be directed to our Facebook page and social with us!